Will Ranbir’s golden run at the BO continue with ‘Besharam’? Will Ranbir's golden run at the BO continue with 'Besharam'? 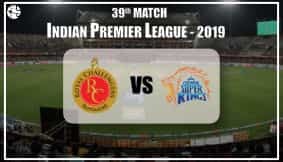 Ranbir Kapoor is enjoying a dream run in his career currently due to the stupendous success of his first release of 2013, Yeh Jawaani Hai Deewani, which was preceded by his riveting performance in 2012's masterpiece Barfi. 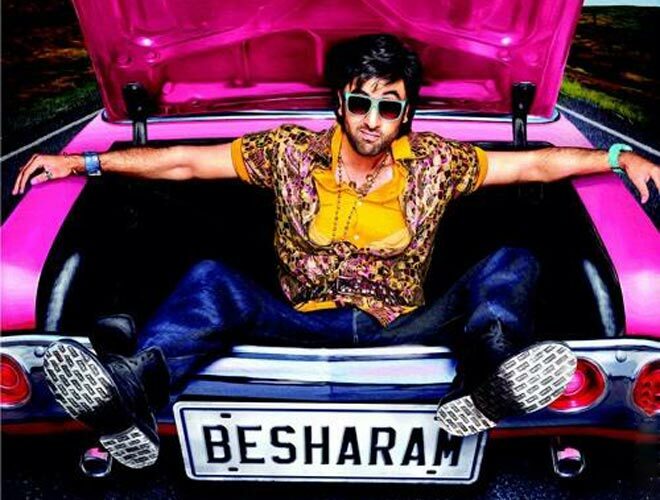 His second offering for the year is Besharam, directed by Abhinav Kashyap, of the Dabangg fame. Pallavi Sharda, who won the Miss India-Australia crown in 2010 has been paired with Ranbir as the lead actress in the film Besharam. The prominet cast of the film also includes the veteran actors Rishi Kapoor and Neetu Singh, real life parents of Ranbir Kapoor. In the awaited movie, Ranbir plays the role of Babli, an orphan who is a car mechanic by profession and doesn't have any qualms in achieving his aims by employing unfair means. In other words, he is a 'besharam' to the core. However, when he realises that there is no right way of doing wrong thing, he tries to change his life for the better. Cliched? Maybe, maybe not! It depend on the treatment, you see, and that's left to be seen, when Besharam releases nationwide on 2nd October, which, incidentally or intentionally, is a national holiday. Will Ranbir continue his dream run with Besharam? Will Abhinav Kashyap continue to weave the magic? Ganesha analyses the release time chart of Besharam to give us an indication of the fortunes of this film. The film Besharm will be releasing with a Libra Ascendant. There is a Stellium of four planets – Mercury, Rahu, Swagruhi Venus and exalted Saturn in Libra in the film's release chart. Mars is debilitated in the 10th House of Karma in this Kundli, but the Lord of the 10th House is placed in the 11th House. Sun, being the Lord of the 11th House is in Anyo Anya Neecha position (getting debilitated due to exchange), because the Sun is in Mercury's Sign and Mercury is in Sun's Sign of debilitation. On the other hand, Mercury becomes exalted by this exchange. Considering the aforementioned planetary positions in the film's release time chart, Ganesha feels that Besharm will be well received by the audience. More than 60 to 80 percent opening is foreseen in all the major metro multiplexes. The opening business of Besharm will be good across all the major territories. It will also do well over the weekend. However, Abhinav Kashyap's this specific film doesn't have a potential to turn into as huge a hit as Dabangg, because the Sun is debilitated by exchange (Anyo Anya Neecha) in its release chart. As Mercury is Anyo Anya Uchcha (getting exalted by exchange) in the 12th House, Besharm looks set to do very well overseas. Post release, the producer/director/ s of the film might wish to cut some length directly from the released prints. Overall, Besharm's fate at box office looks decently well to Ganesha.